JOPLIN, Mo. 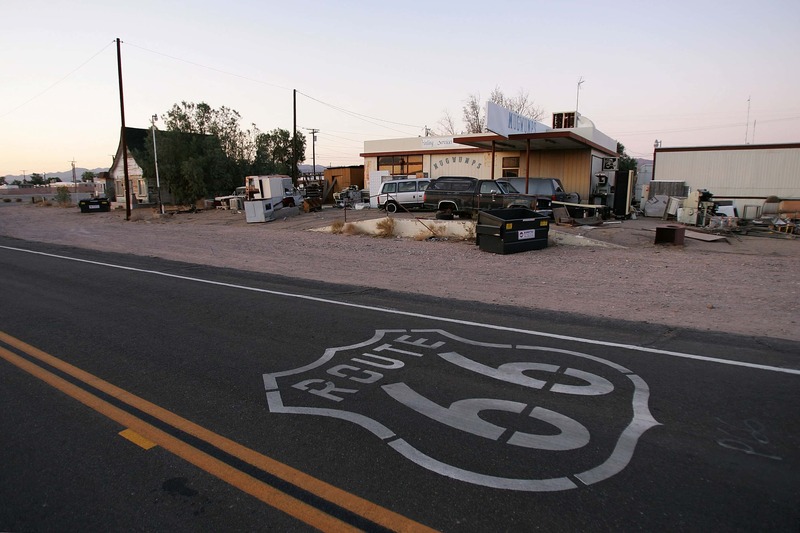 (AP) — A group associated with Route 66 is hoping to attract younger people to the Mother Road through an online campaign. The Route 66 Road Ahead Partnership’s eight-week effort spans platforms such as YouTube, Facebook and Instagram, The Joplin Globe reported . The partnership hired three men in their 20s — Scotty Leonard, Will Thomas and Kevin McGee — to travel along the route for two weeks while filming their experience. The partnership is made up of representatives from the eight states Route 66 passes through. The group’s goal is to revitalize and sustain the road, while promoting it as a national and international icon. The campaign is “a chance to launch a new Route 66,” said David Dunaway, who chairs the organization’s Youth Outreach Task Force. The 92-year-old highway’s following is beginning diminish as people age, he said. “The idea is that this has to be a road for another generation of people. It’s going to move from being less retrospective and more forward looking toward the future,” Dunaway said. The campaign is targeting people ages 17 to 27. Municipalities and businesses along the route are supportive of the campaign. Webb City, Missouri, is very proud of the highway, which runs through its downtown area, said Erin Turner, Webb City’s economic and community development coordinator. The city is in talks with developers on how to improve and update the area.